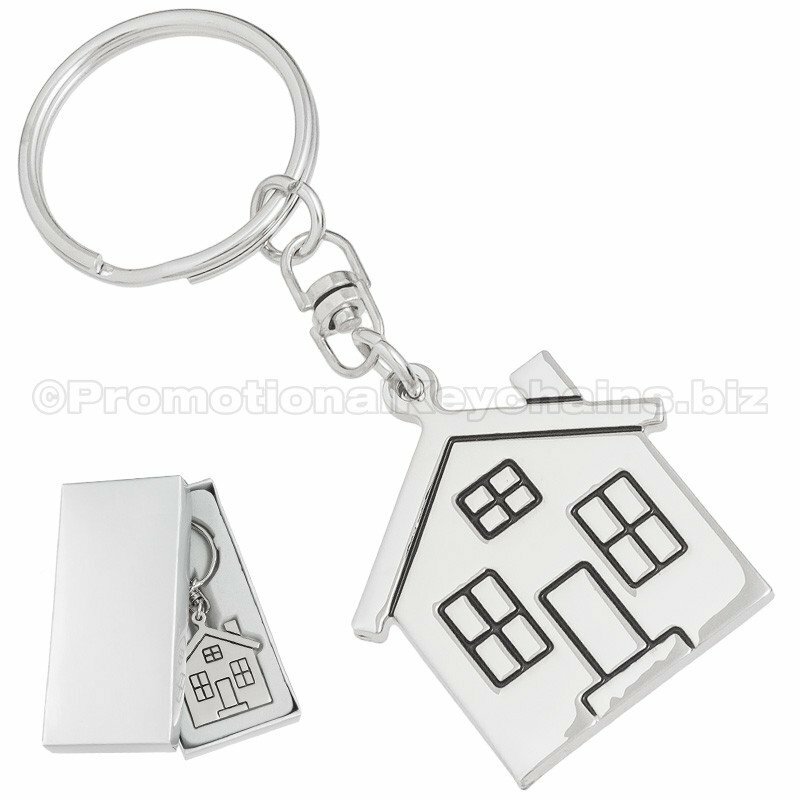 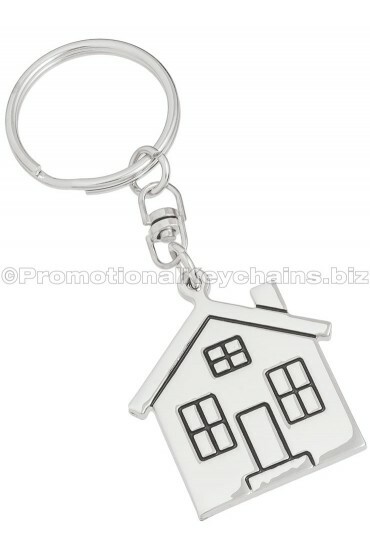 This No Place Like Home house shaped keychain in shiny chrome is a sharp choice. 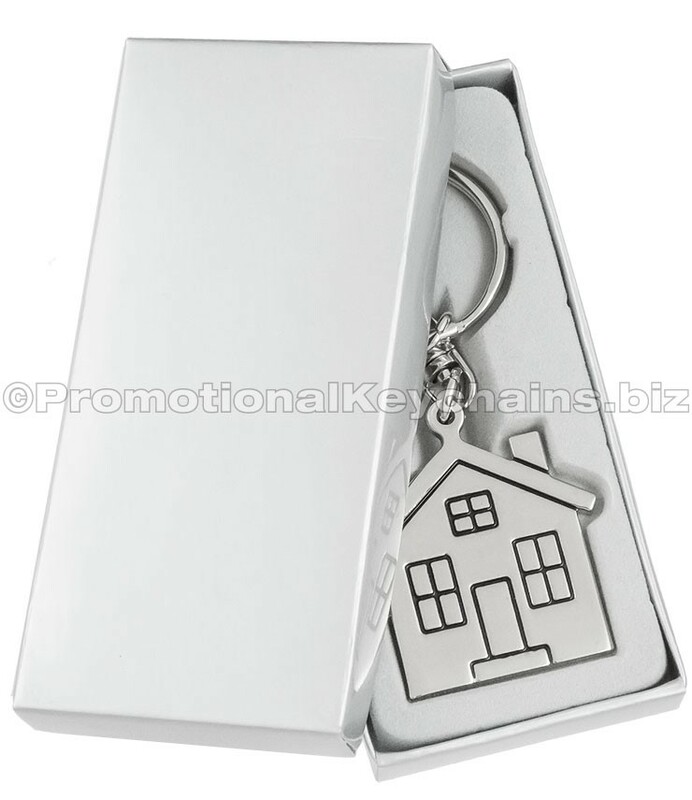 This is the perfect keychain for realtor events, promotional giveaways, or as a lovely gift to a new home-owner! 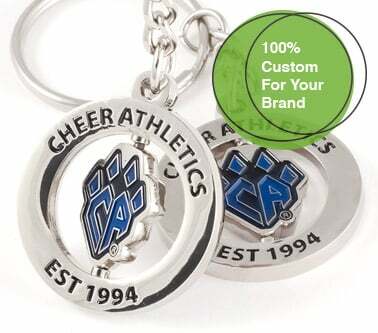 With tone on tone quality laser engraving it won’t only last forever it will look elegant for just as long. 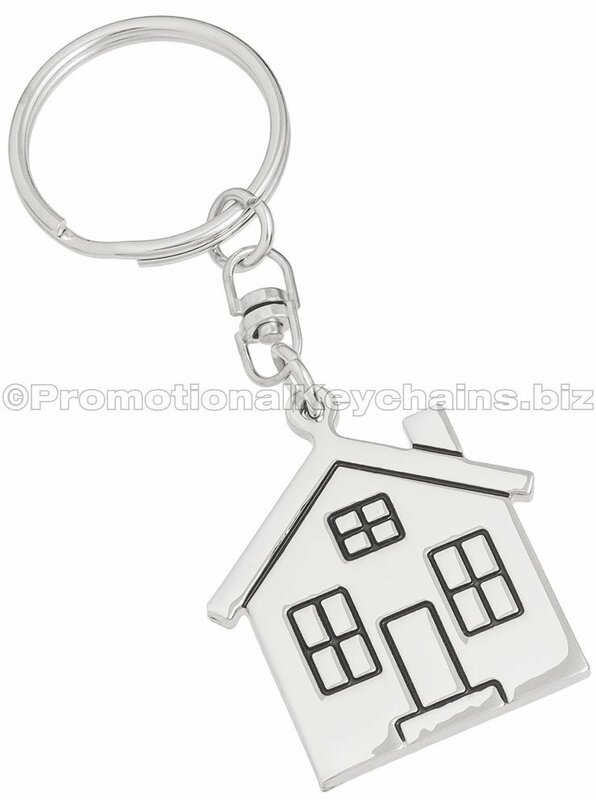 This adorable keychain is in a class all by itself with a classic house imprint on one side and your personalized engraving on the other side. 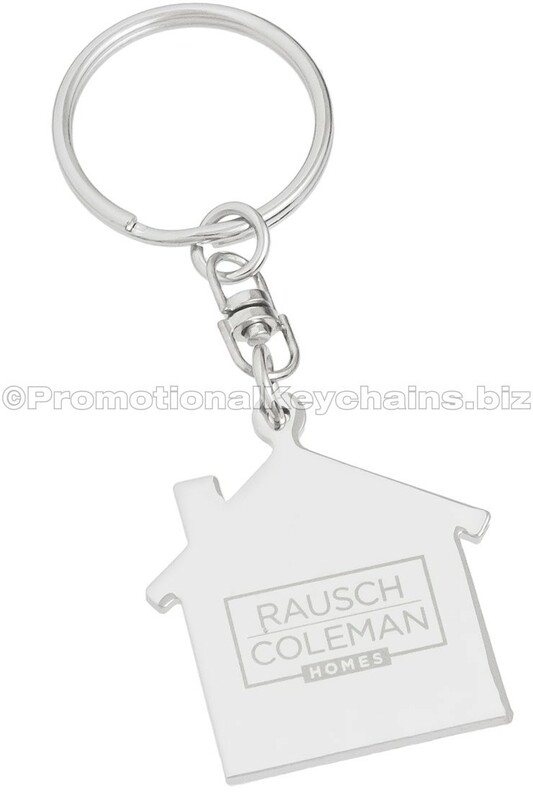 Nothing says “welcome home” like giving the gift of our No Place Like Home House Engraved Keychain. 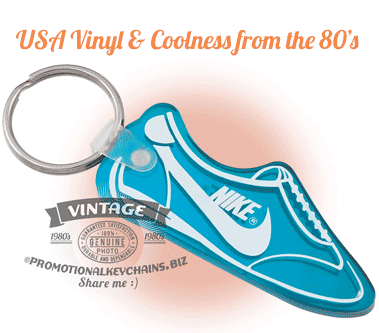 Would you like to see your design on this keychain? 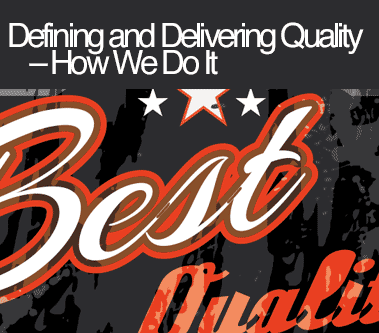 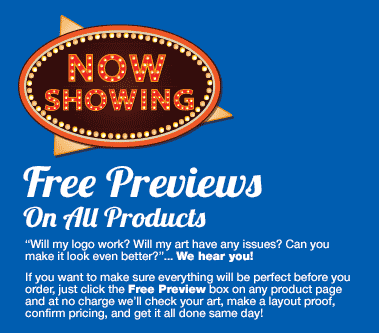 Contact our art department today for a proof! 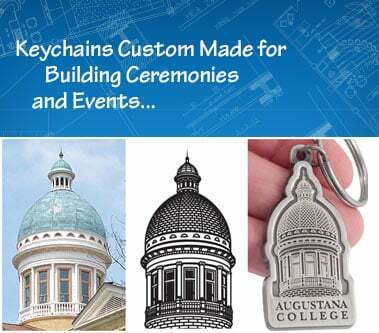 All shown are excellent choices for engraving and will provide professional results.